I have a wonderful opportunity to “meet” Deeksha Tripathi from WonderfulWomen.in. 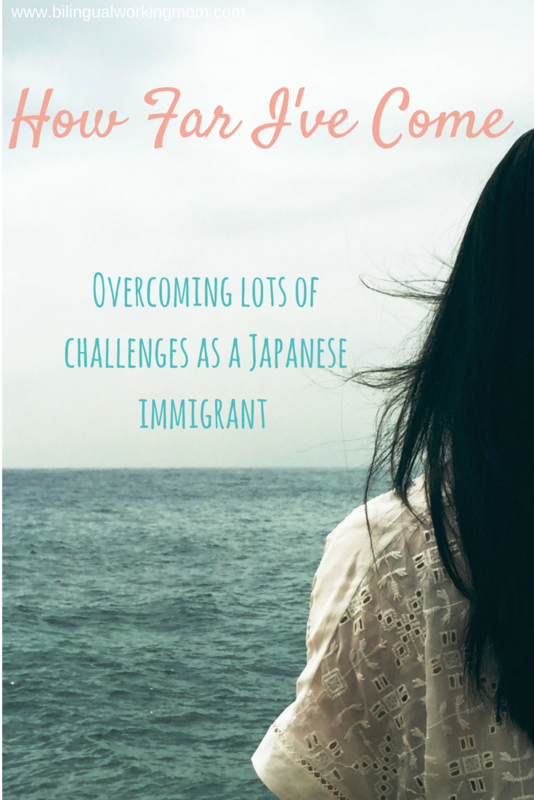 I did a guest post about my journey of coming to US and some of the obstacles that I have overcame. 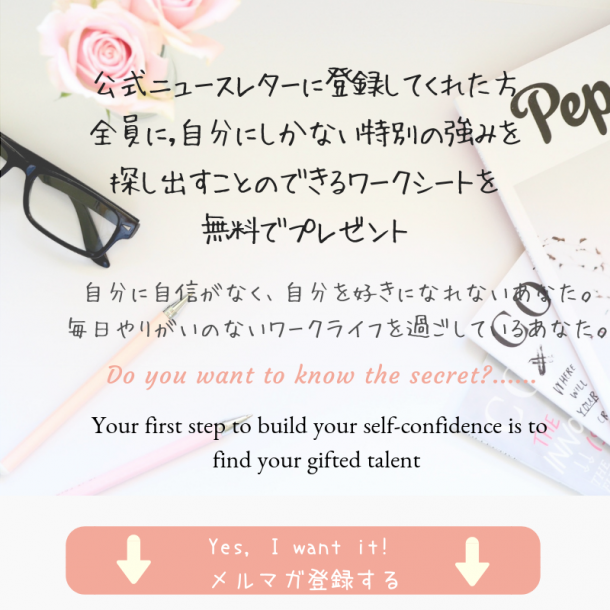 When I was in Japan, I was somewhat confident about my English communication proficiency. I was also insecure about my English accent so there were times that I really wanted to hide my identify of where I am from. To read my story you can list here.